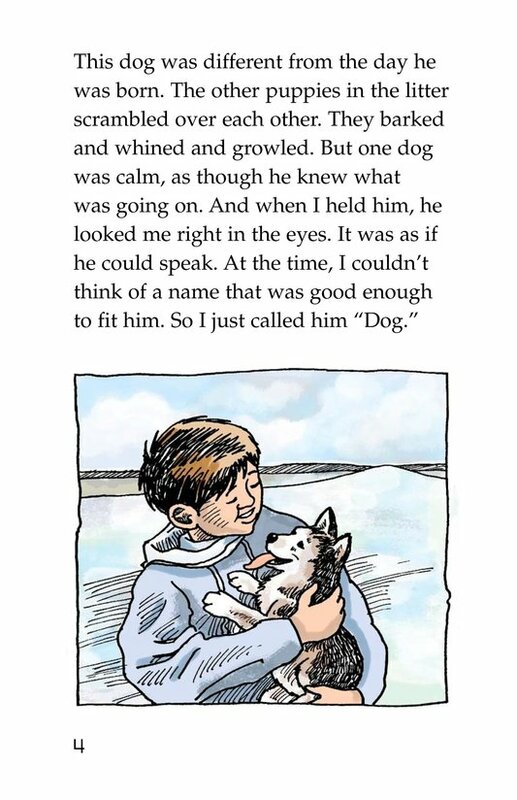 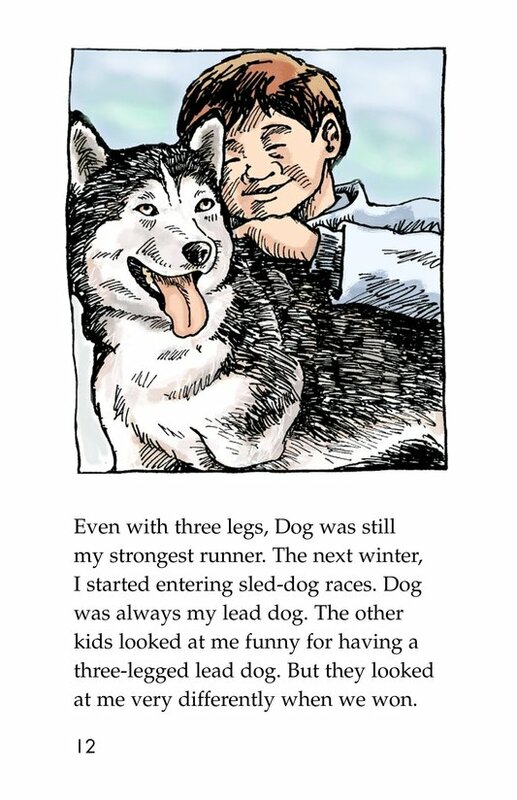 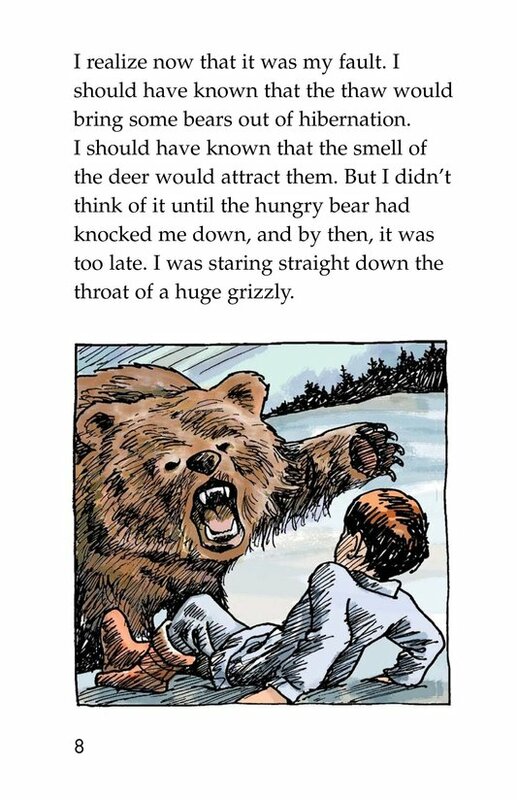 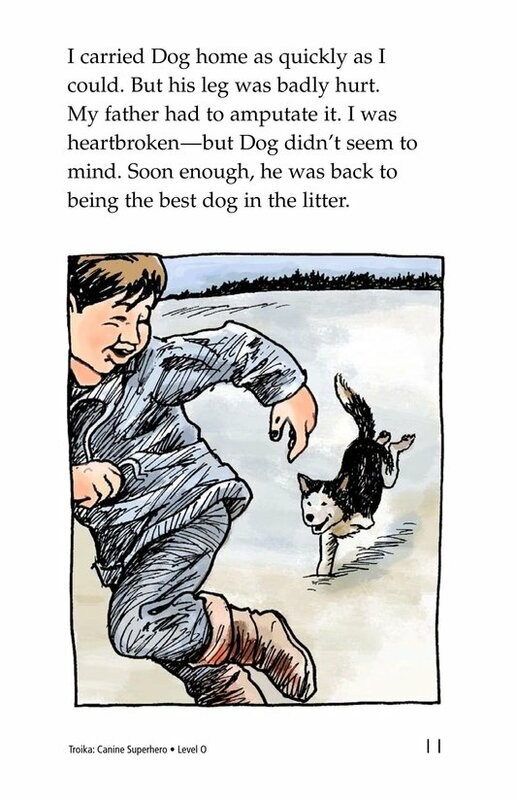 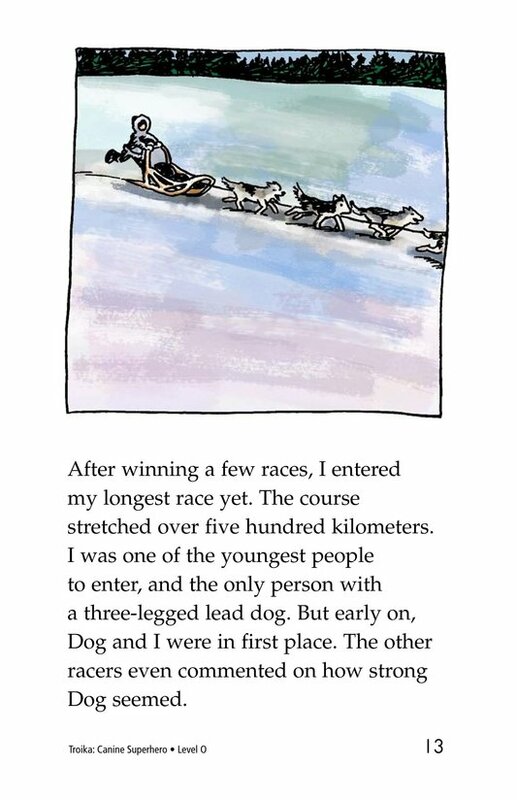 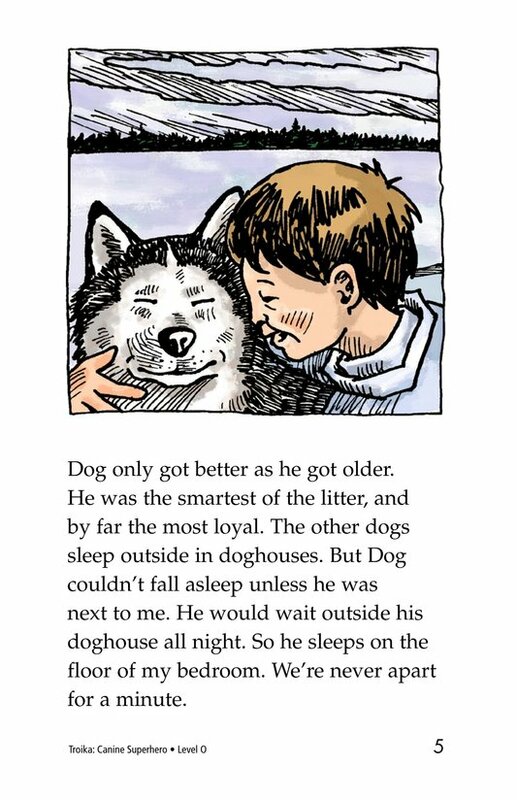 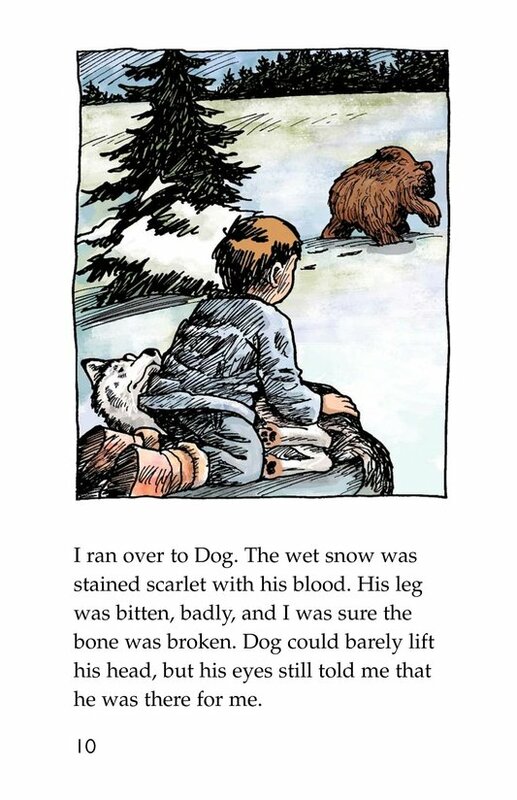 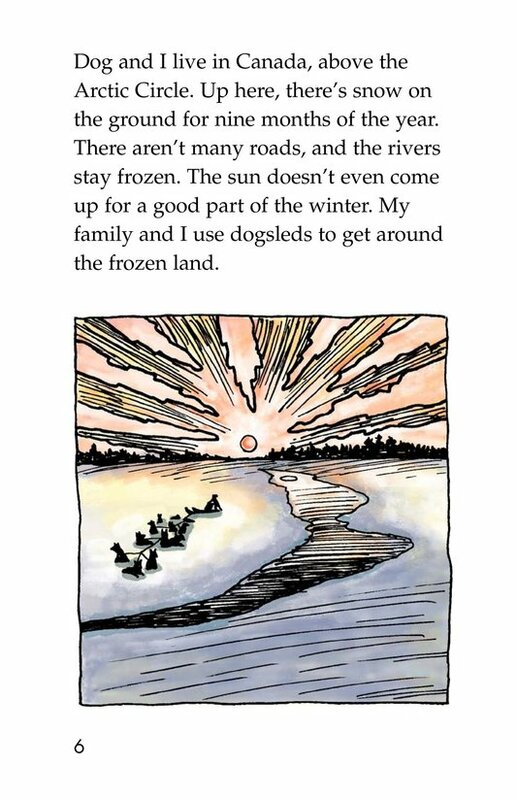 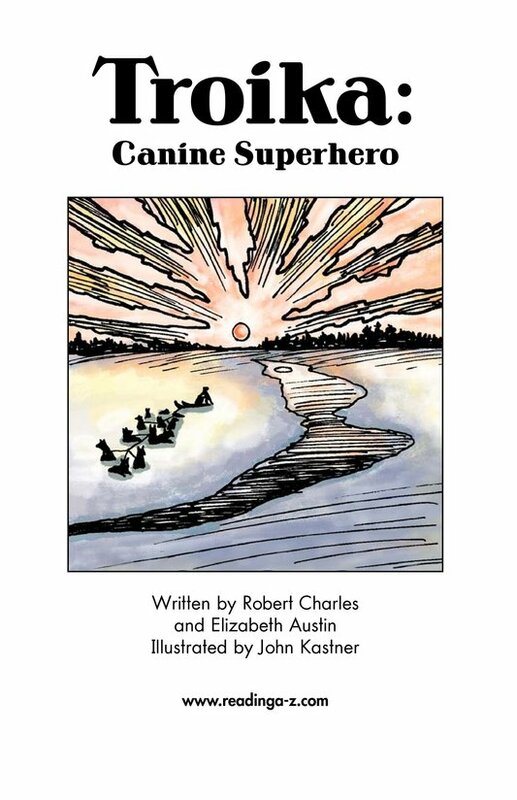 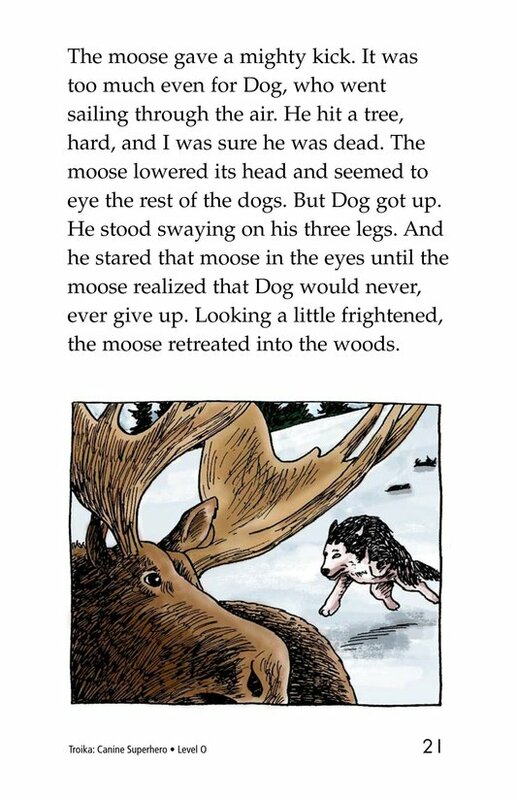 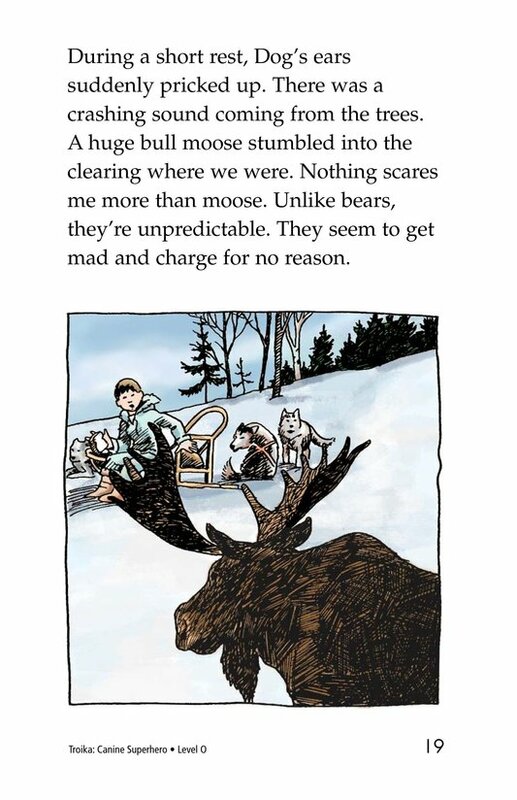 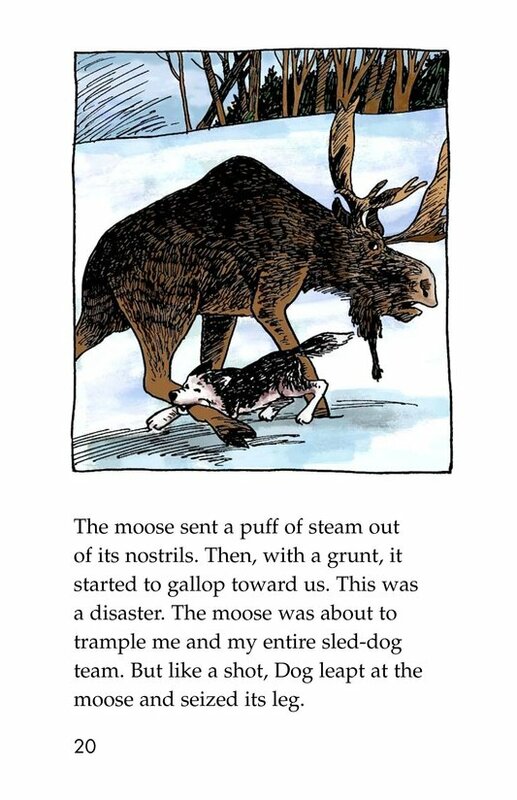 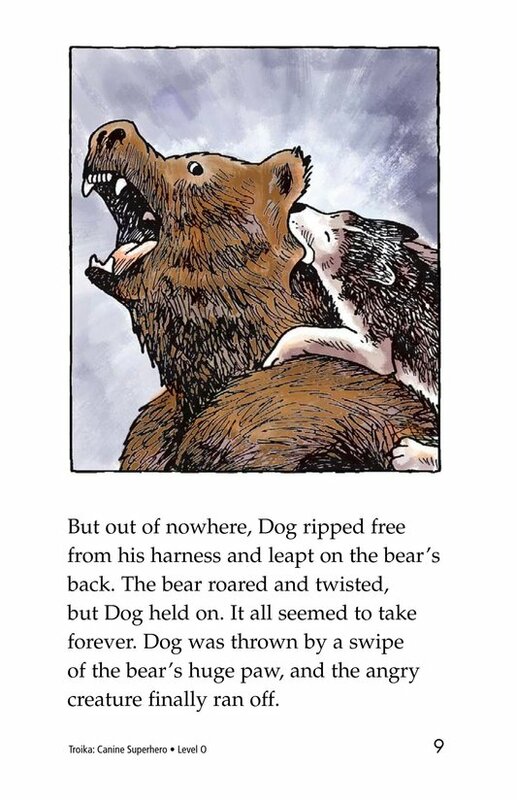 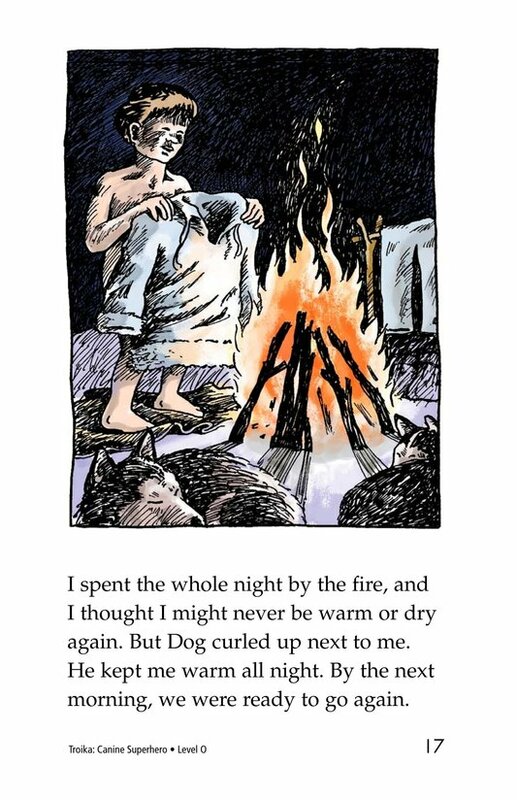 Troika: Canine Superhero recounts the adventures of a boy and his dog. 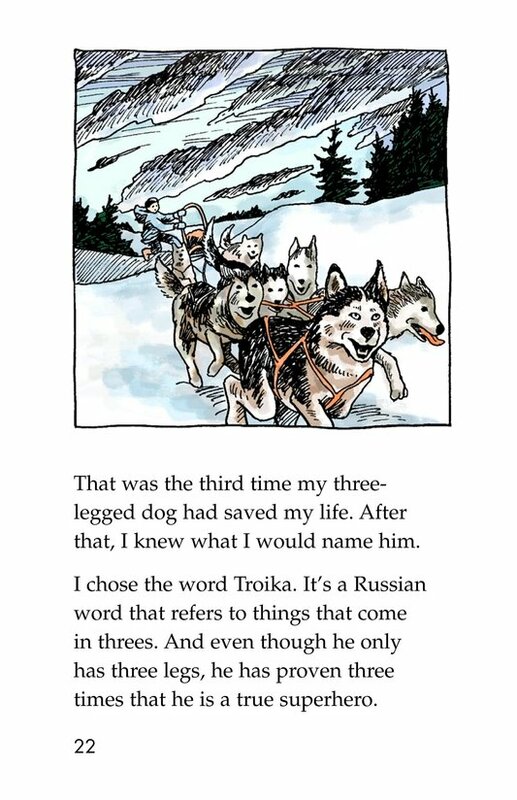 Troika got his name after saving his master's life on three separate occasions. 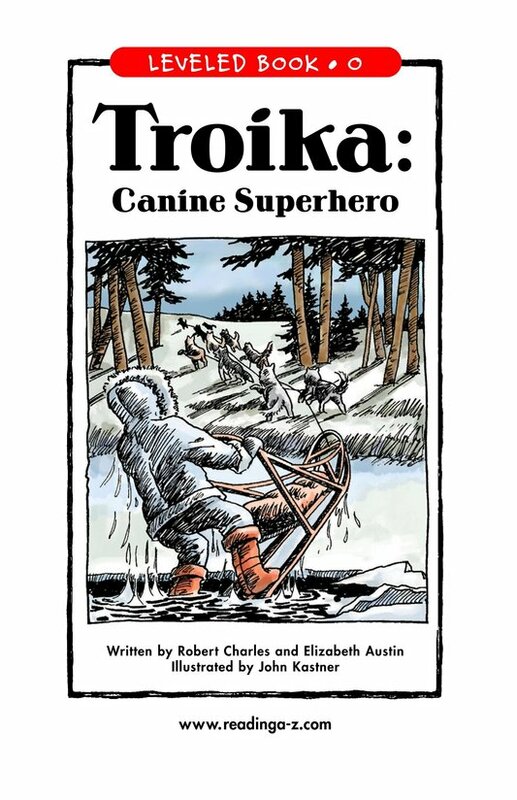 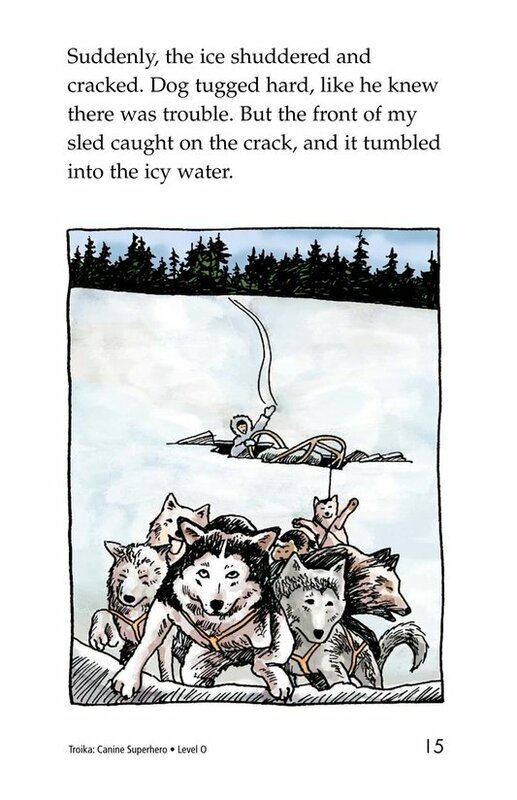 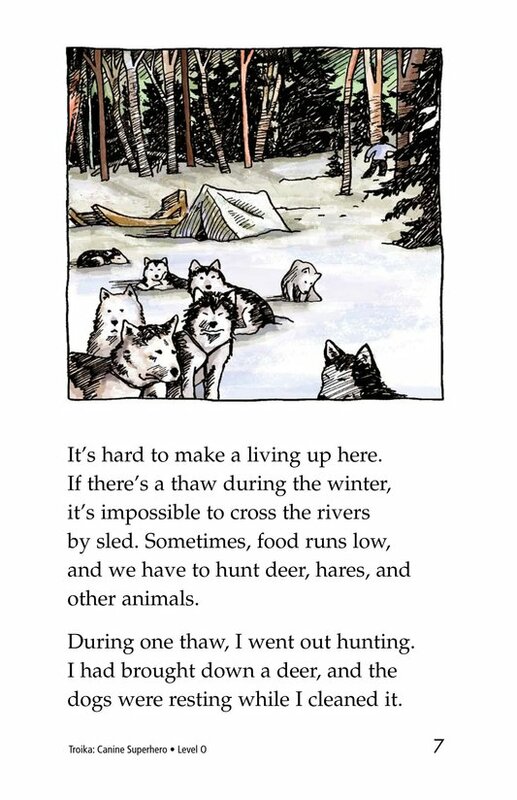 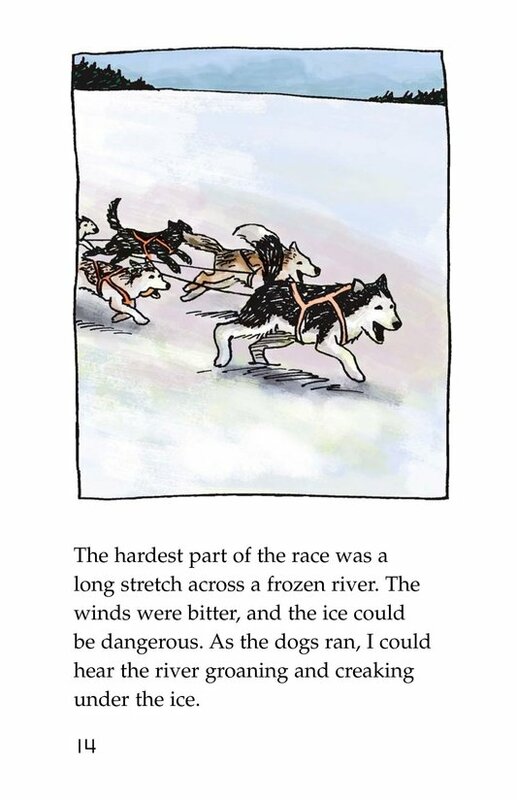 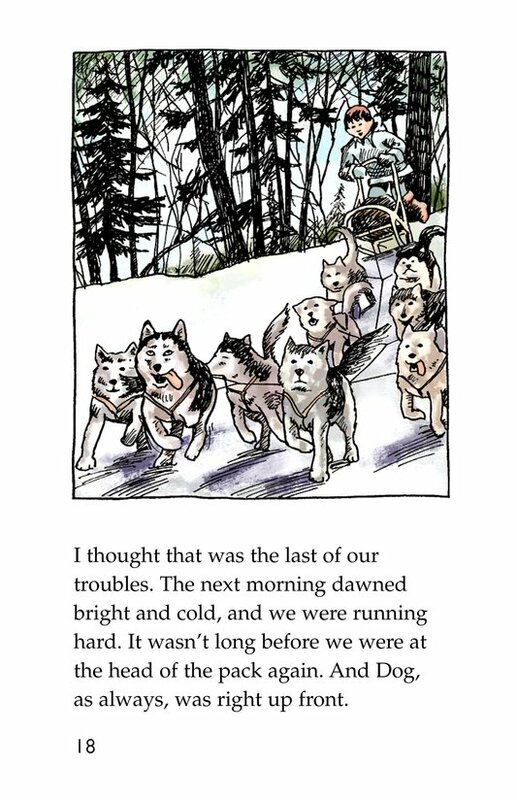 Despite losing a leg protecting his master from a grizzly bear, Troika becomes the lead dog in their dogsled team. 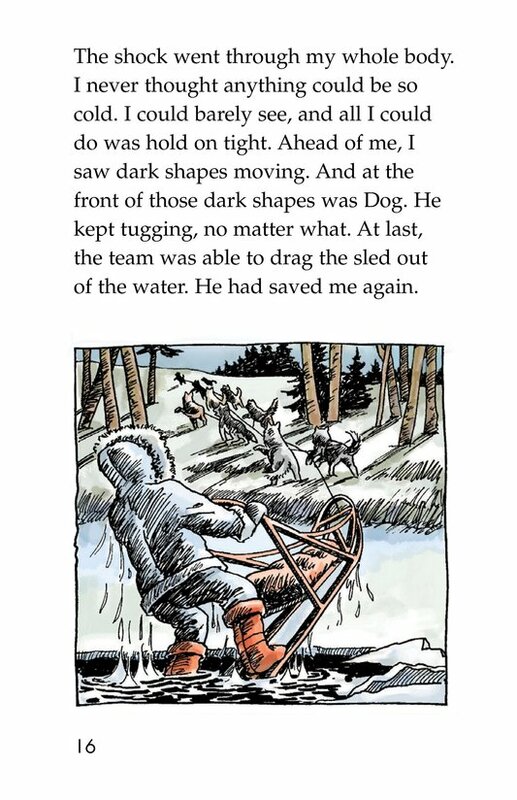 He saves his owner repeatedly during dangerous Arctic adventures. 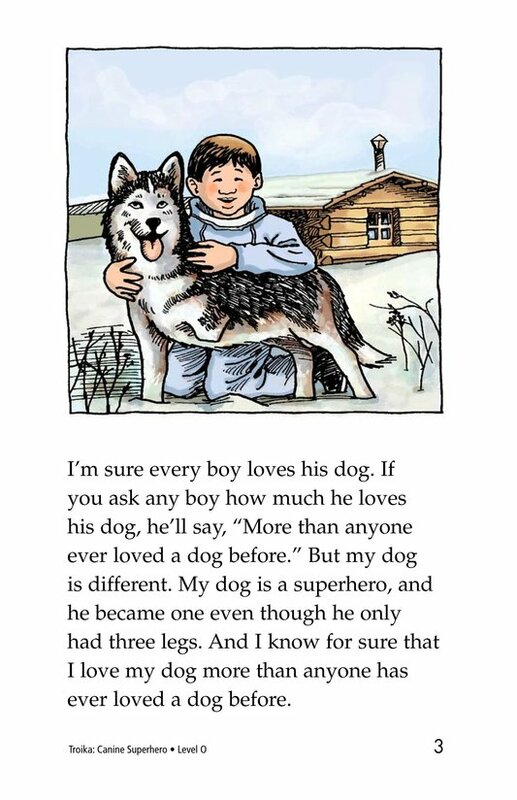 Because of Troika's bravery, his master calls him a superhero.